New York - UPS will increase rates on many basic delivery services by an average of 4.9 percent starting Dec. 26. The higher rates will cover U.S. ground shipping, U.S. air freight and international shipping, and regular freight. 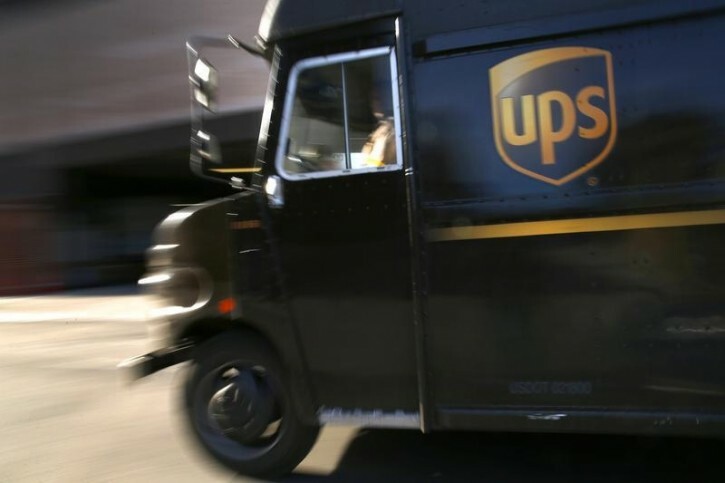 UPS said Thursday that the extra money will help pay for expansion and improvements. United Parcel Service Inc. earned $2.4 billion in the first six months of this year, a 6 percent increase over the same period of 2015. Gas prices go down, UPS rates go up? Read the article. It's not about gas prices. "UPS said Thursday that the extra money will help pay for expansion and improvements."